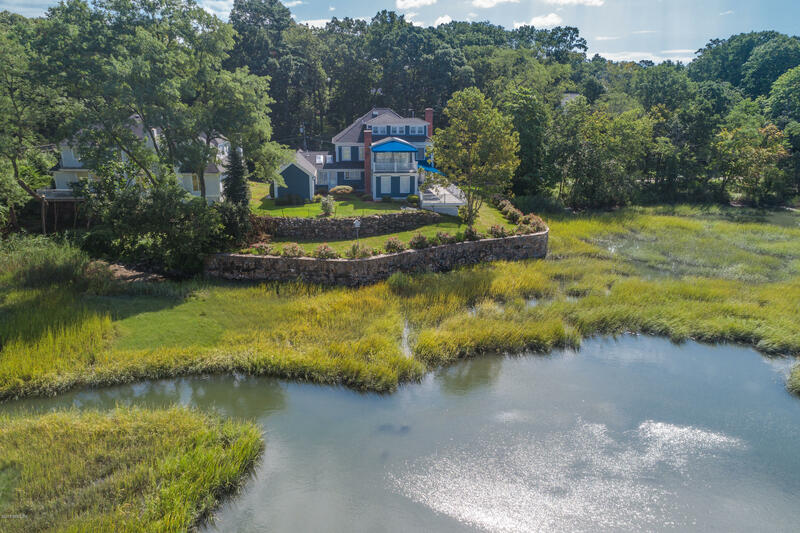 I am interested in 88 Indian Harbor Drive, Greenwich, CT 06830. 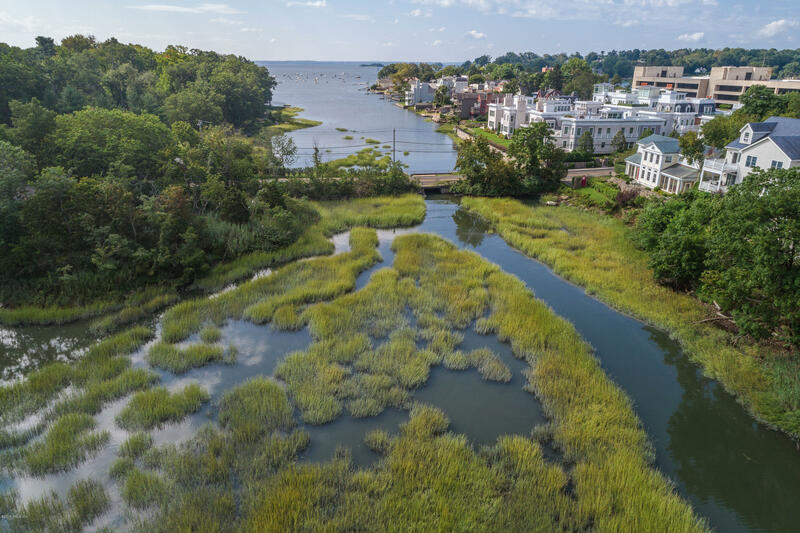 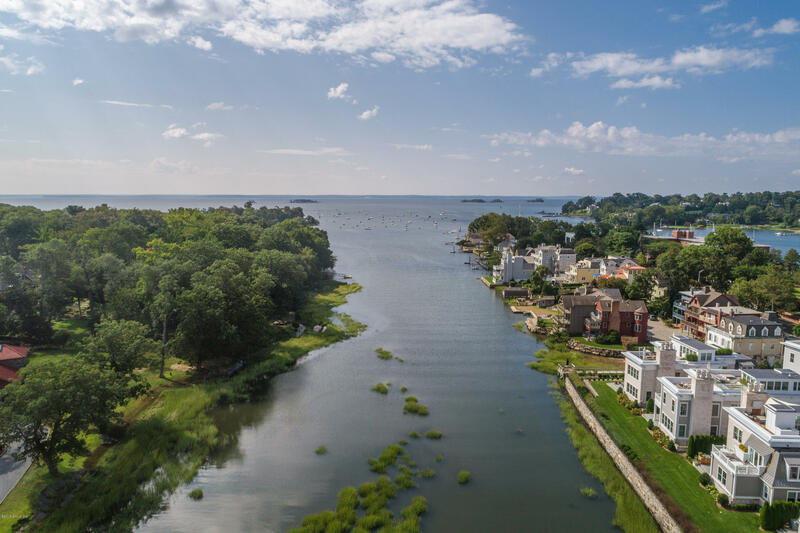 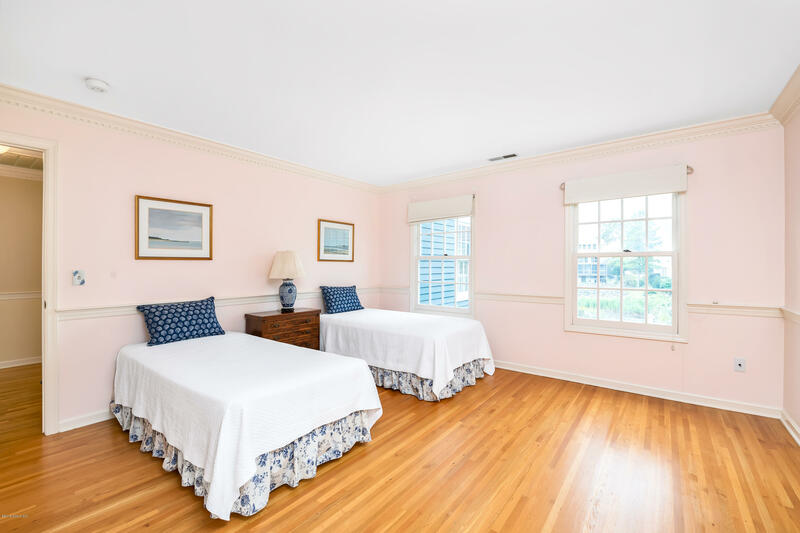 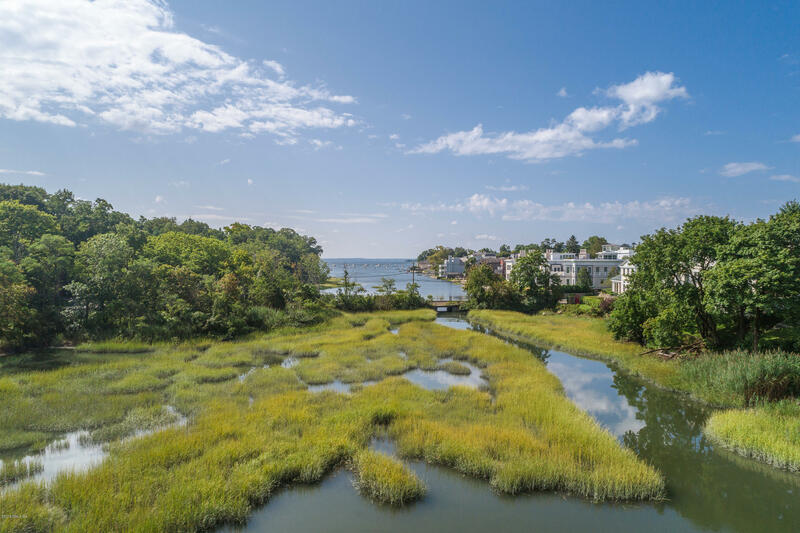 Smith Cove-Downtown Greenwich: Serene water views & ideal proximity to Avenue shops, Greenwich beaches, NYC train. 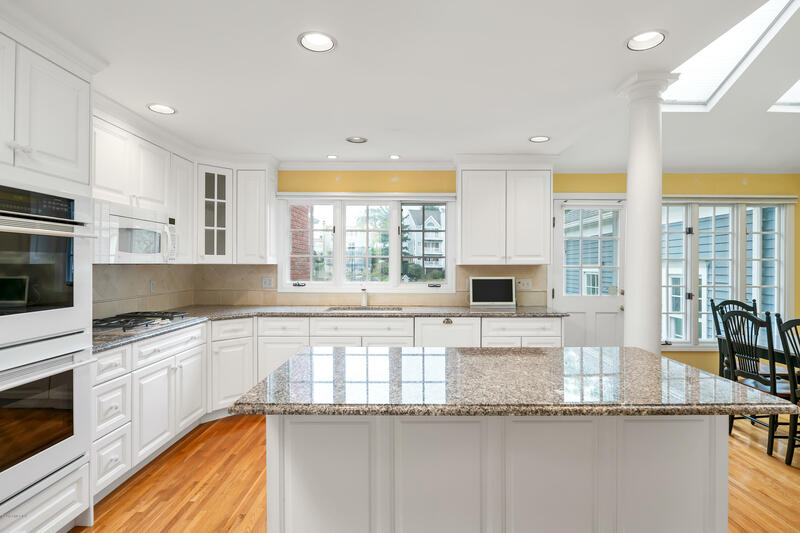 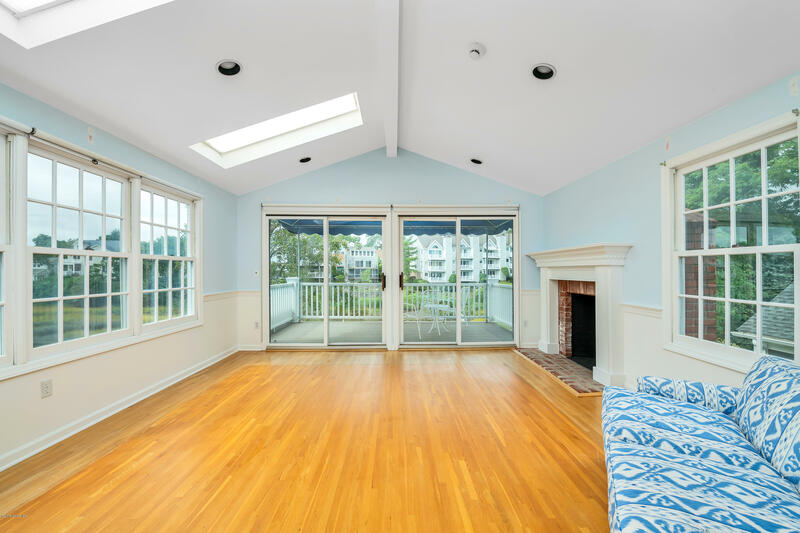 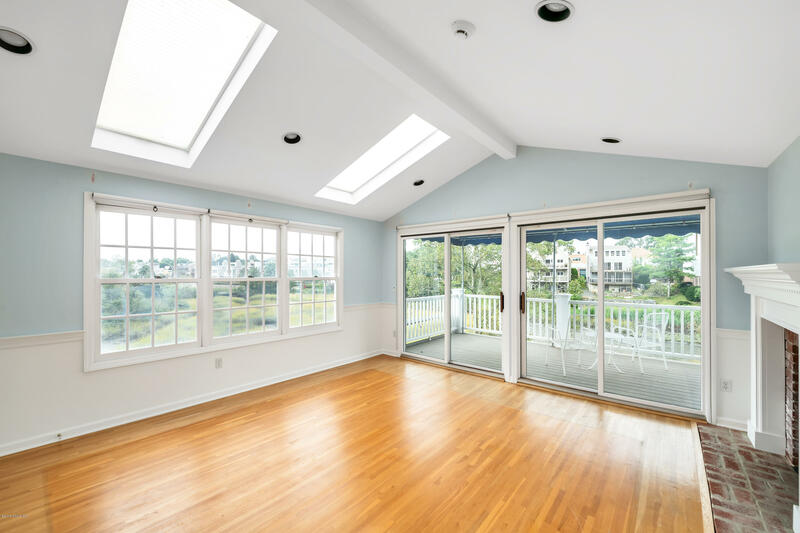 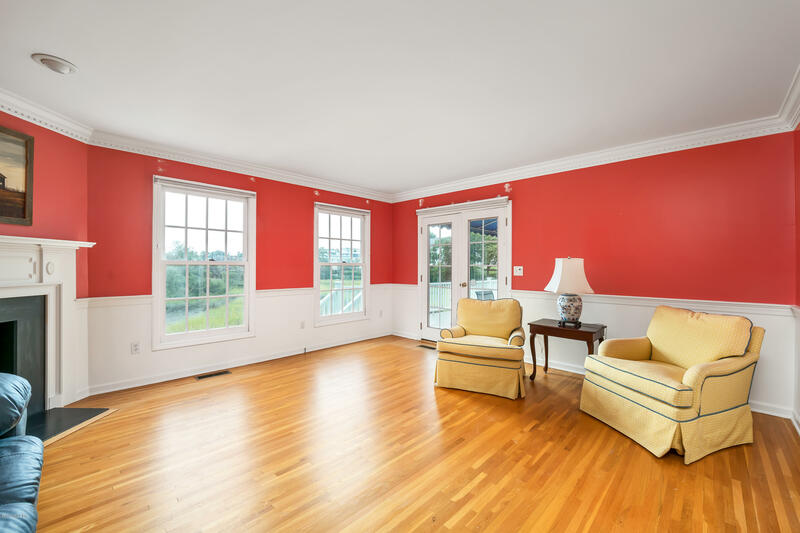 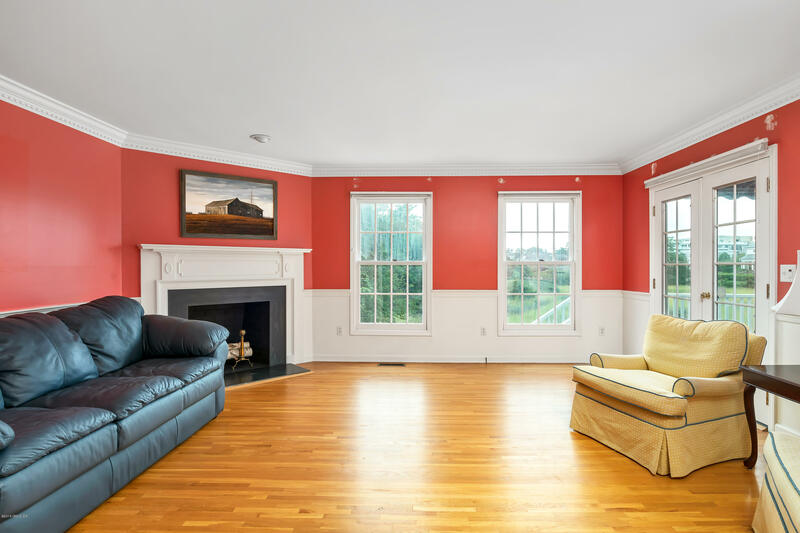 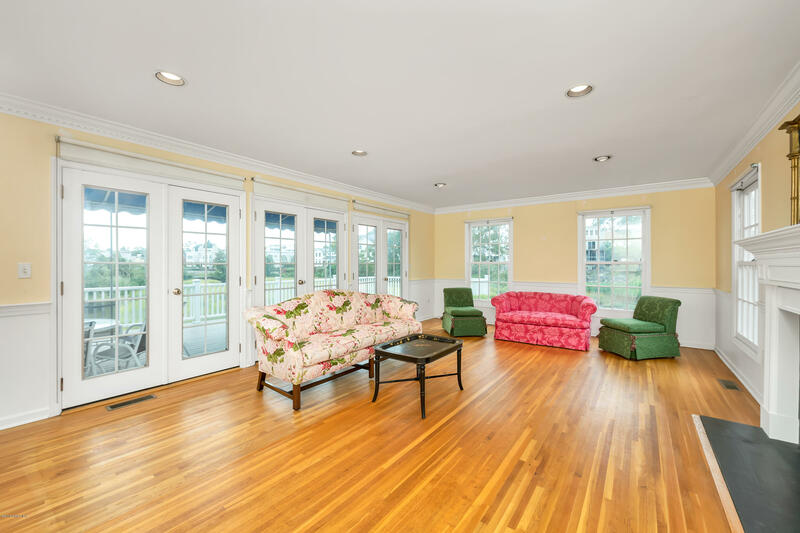 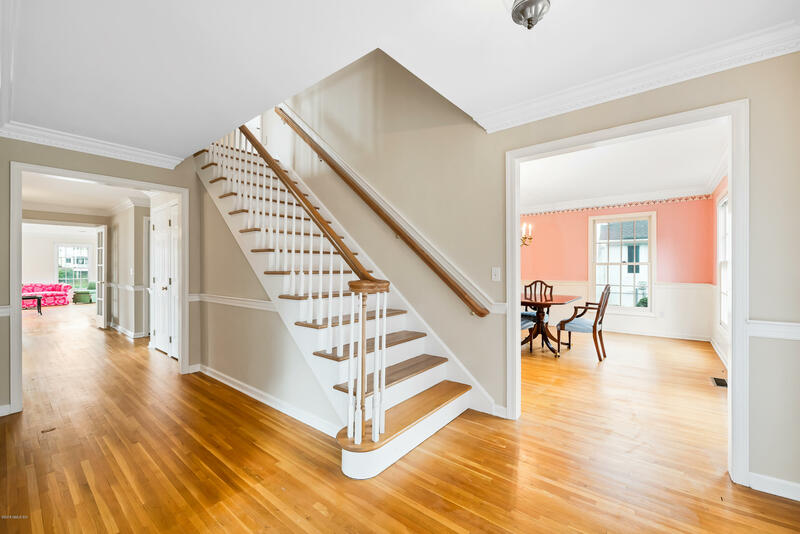 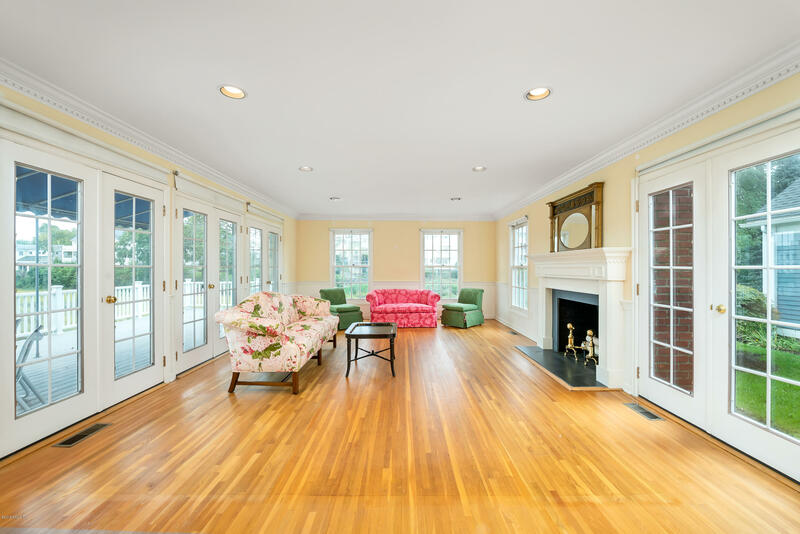 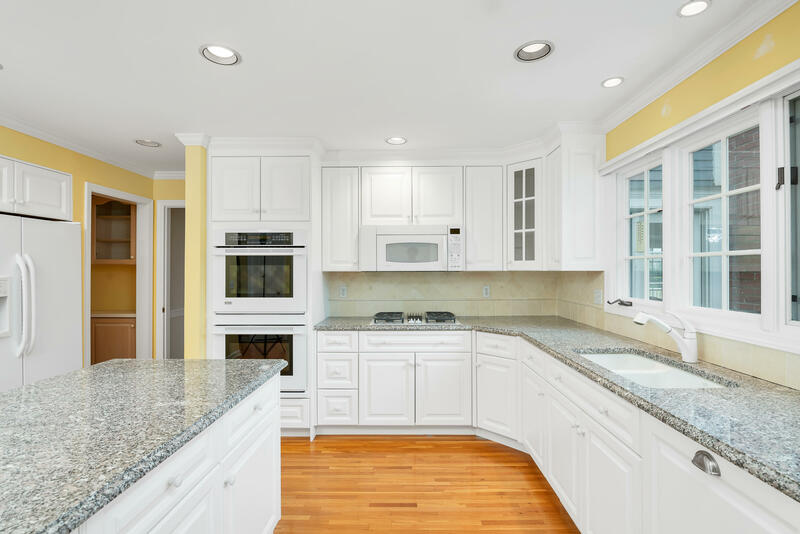 Beautifully maintained 4-bedroom Custom Colonial home has breathtaking estuary/Long Island Sound views. 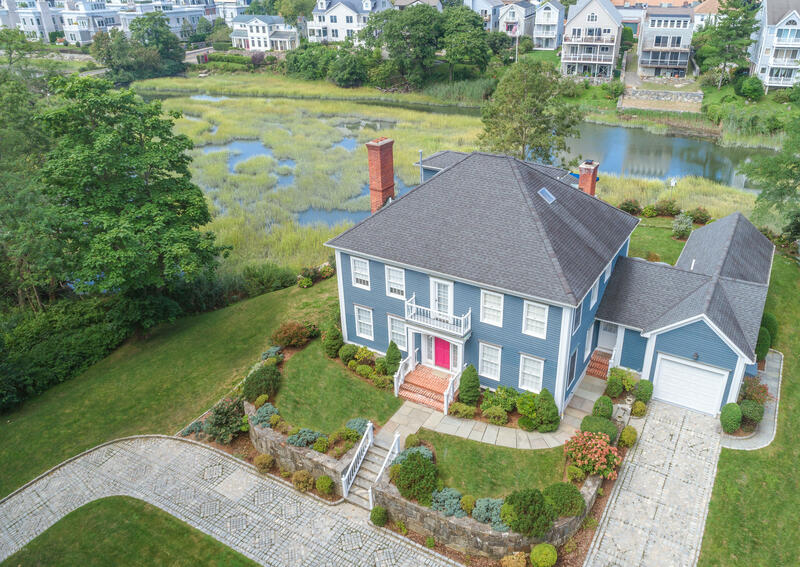 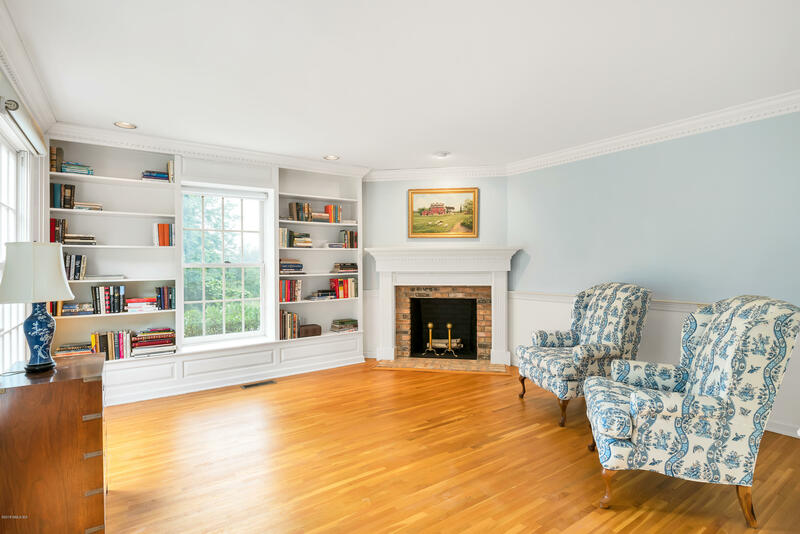 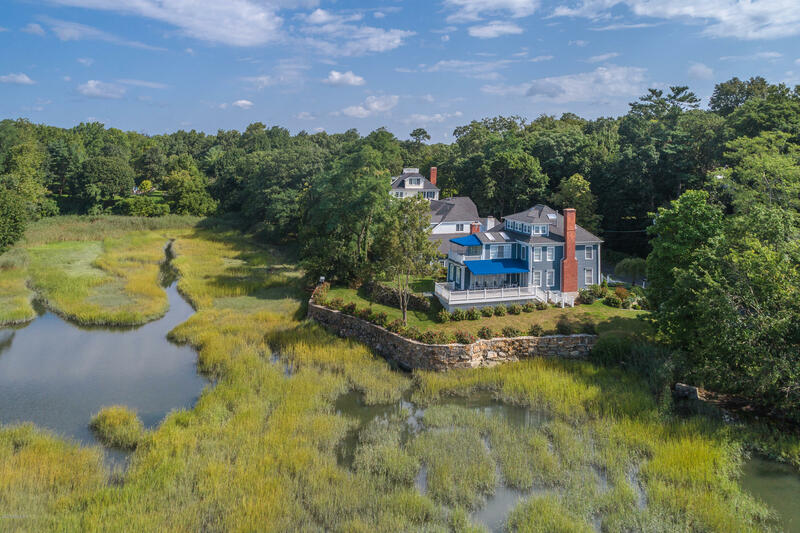 Elegant, luxurious living/entertaining w/wide front-to-back hall, large Living Room, stately Library w/built-ins, spacious Family Room; all w/fireplaces plus granite EIK opening by French doors to a terrace, a wrap around deck, level lawns, sea gardens. 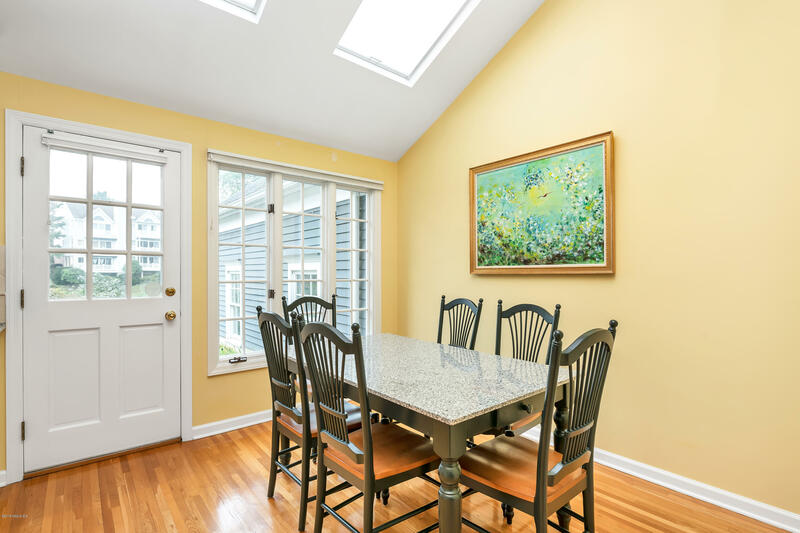 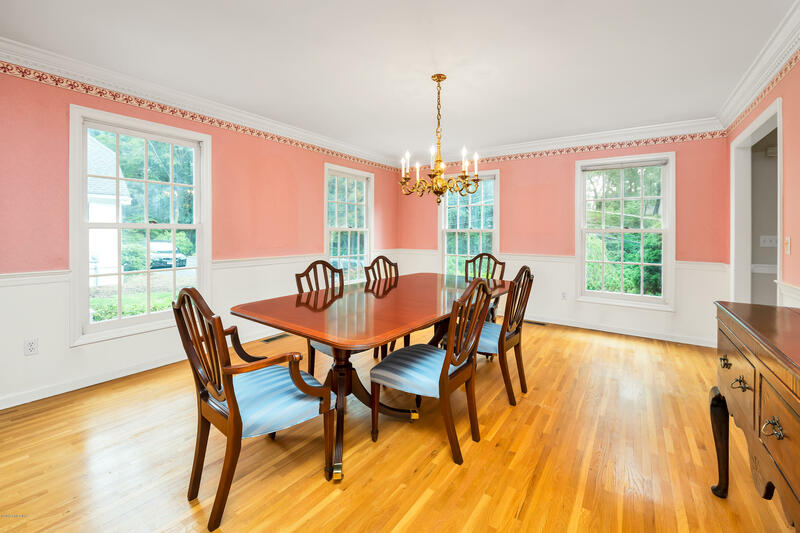 Flawless entertaining in formal dining room. 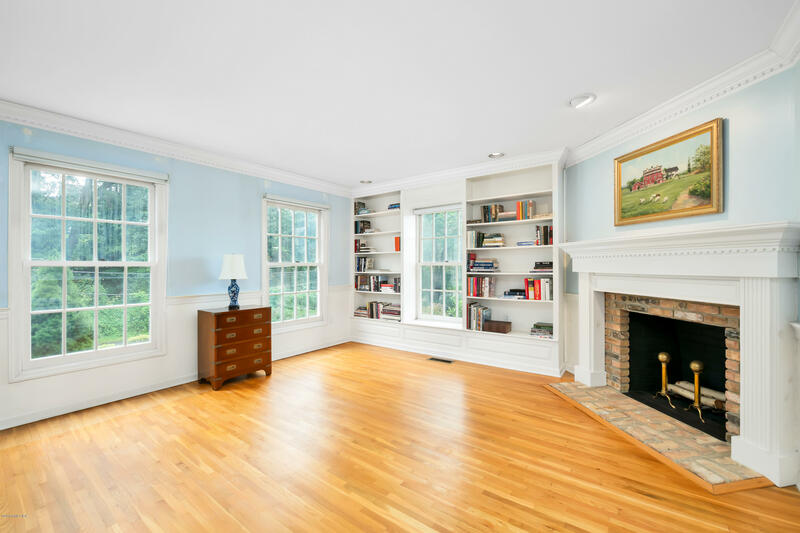 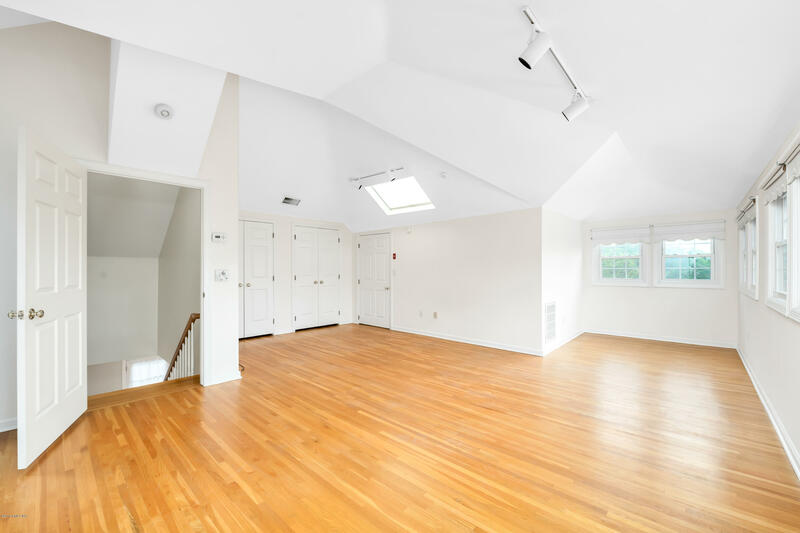 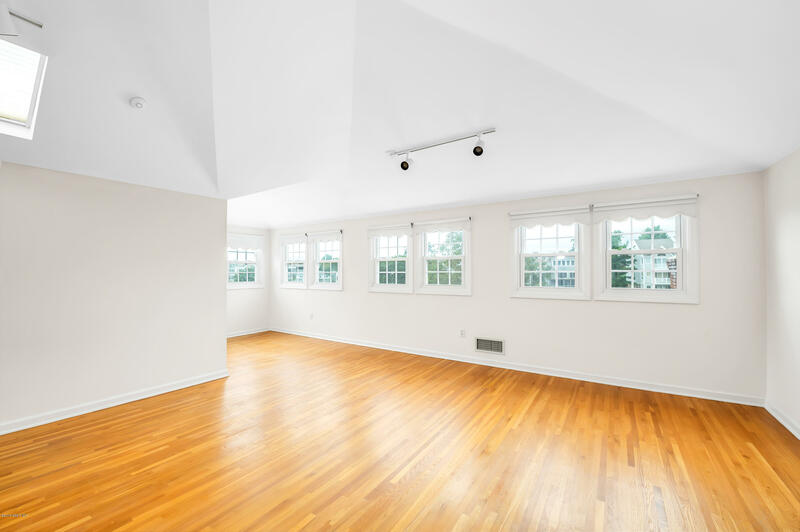 Upstairs has grand Master Suite, separate sitting room/study w/fireplace, private deck, bedroom w/ample closets, en-suite Master Bath. 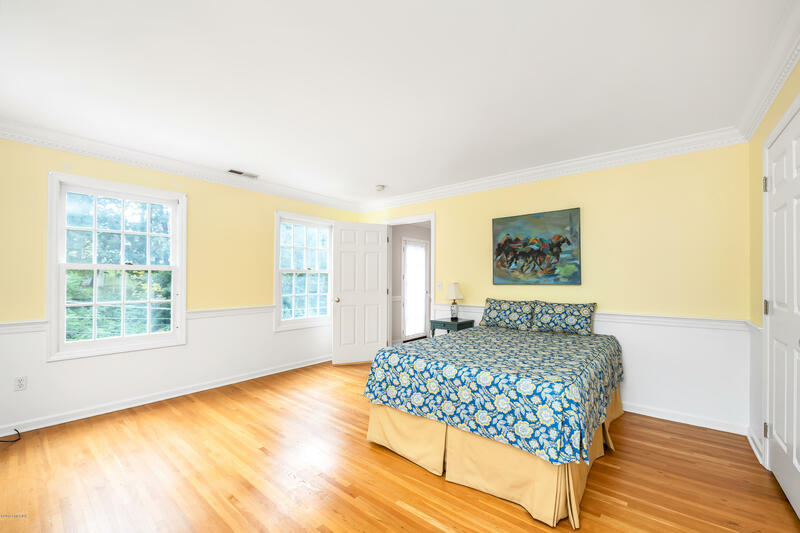 2 additional bedrooms, hallway bath on 2nd floor. 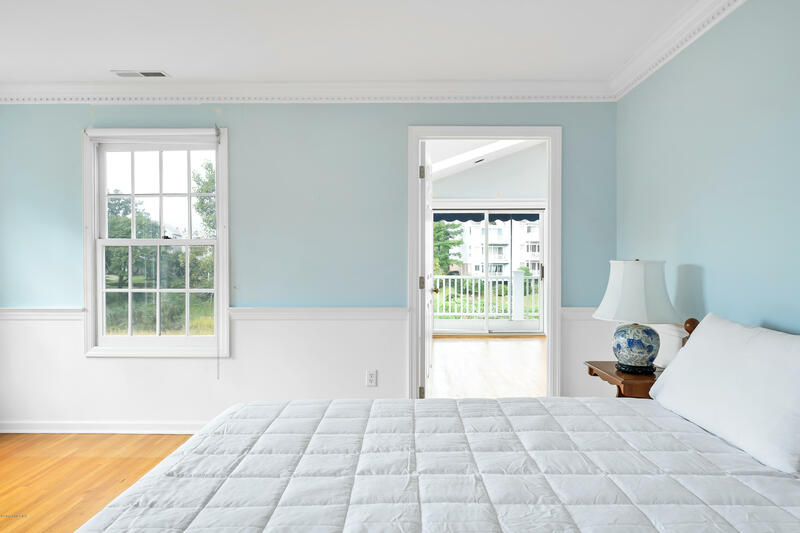 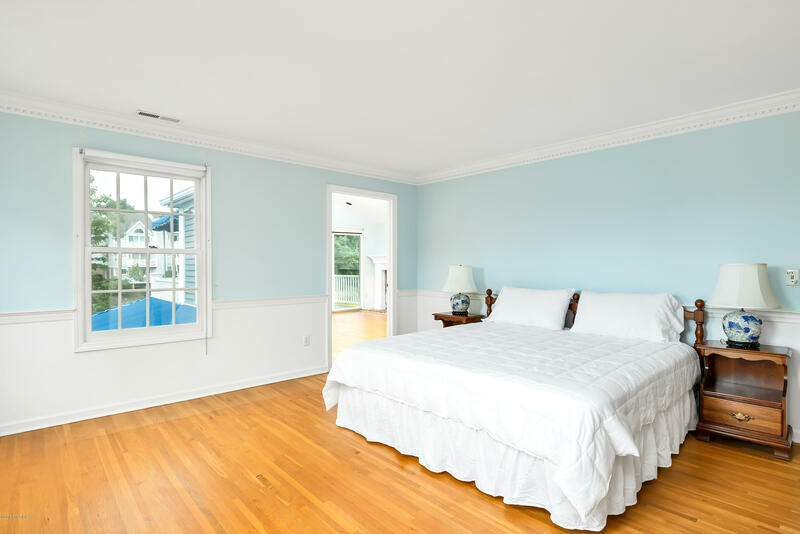 Over-sized bedroom w/full bath has gorgeous water views on 3rd floor.